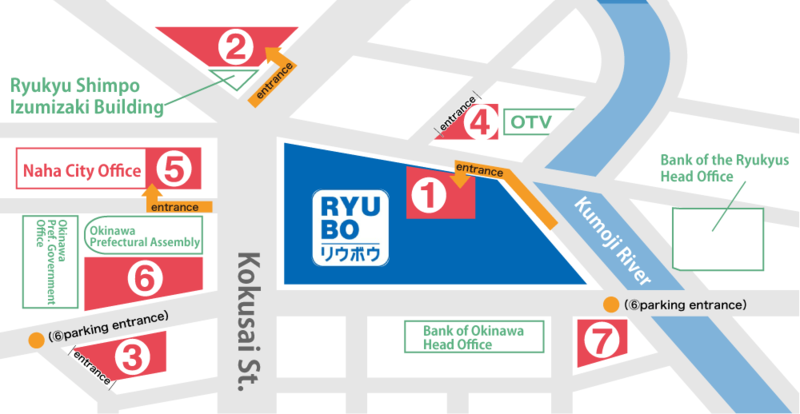 We, Ryubo Department Store, provide special parking services at specific parkings depending on how much you purchase (amount you spent on shopping reciepts). “Special Parking Voucher” is issued on each floor. Special parking services are not provided at some stores, so feel free to ask shopclerks near you about the service. 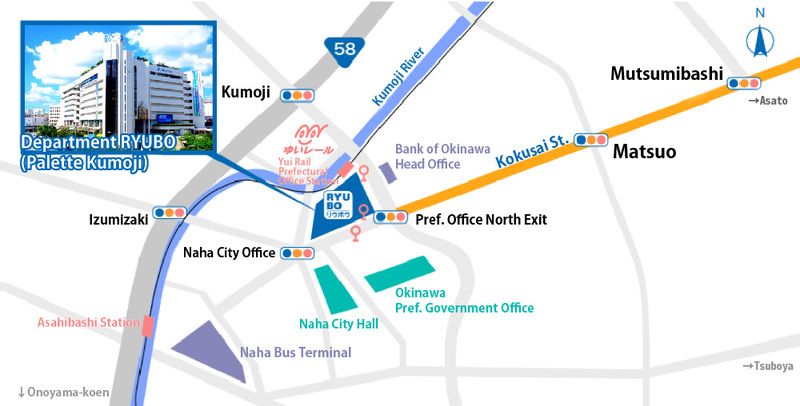 Special Car Parking and Bicycle Parking are available.